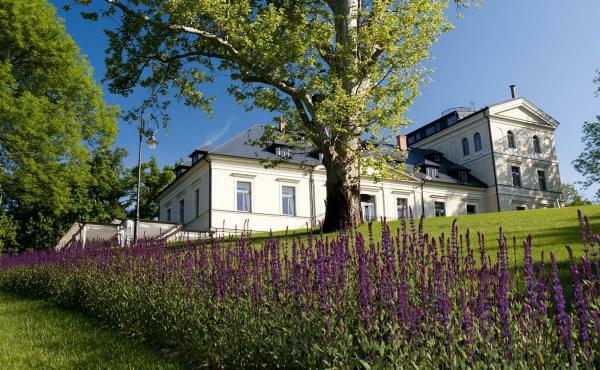 Boutique Hotel Klárov is the ideal place for history and culture lovers. It is located in the very centre of Prague, on the edge of Malá Strana, just a few steps away from the Charles Bridge, St. Nicholas Church, picturesque little streets will lead you to the Prague Castle. 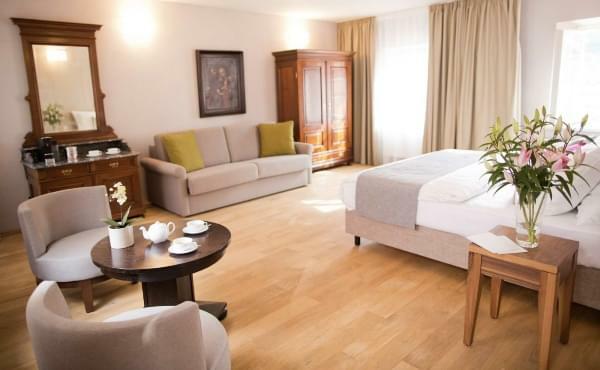 Most of the rooms have georgeous views of Prague Castle, rooms at the rear of the Hotel provide view of the Government House and Vltava River. After reaching Prague you should follow direction city center up to Malostranské náměstí ( Malostranske Square ). We recommend to put either GPS coordinates or the hotel adrress to your GPS. You can also use our transfer.